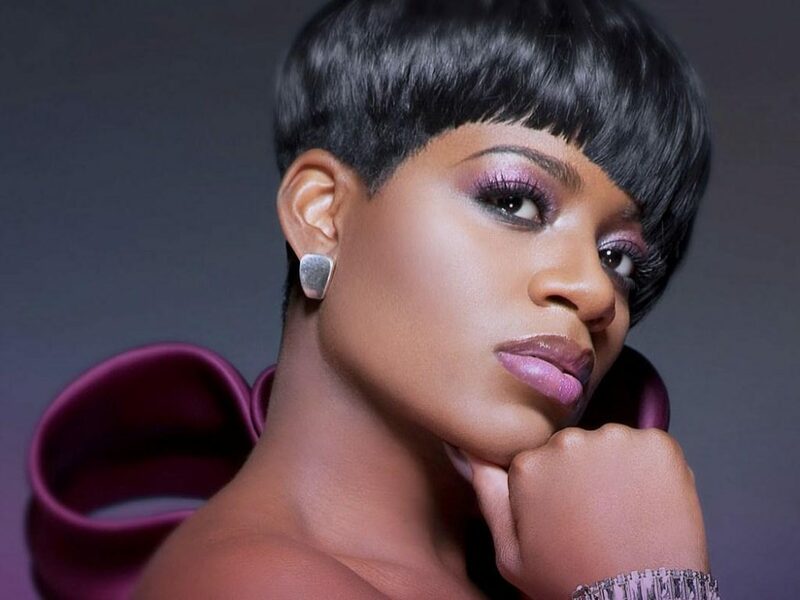 Fantasia is set to drop her latest project The Definition of… this Friday, and the album features a collaboration with Tye Tribbett. Check out the debut of the song “I Made It” as performed by Fantasia this morning on Good Morning America. Immerse, the education and networking summit sponsored by the Gospel Music Association takes place June 13-15 on the campus of Lipscomb University in Nashville, TN. New to this year’s event is the addition of a faith based film track for aspiring filmmakers, screenwriters and actors. The three day conference provides aspiring artists, songwriters and other music professionals an outlet to inspire creativity, foster community and advance education. Among the presenters and artists this year are Stellar Award winners, Anthony Brown, William McDowell, VaShawn Mitchell, Jonathan McReynolds, Grammy nominated producer Daniel Weatherspoon and music professionals Phil Thornton, Benita Bellamy, Eboni Funderbunk and Demetrus Alexander. 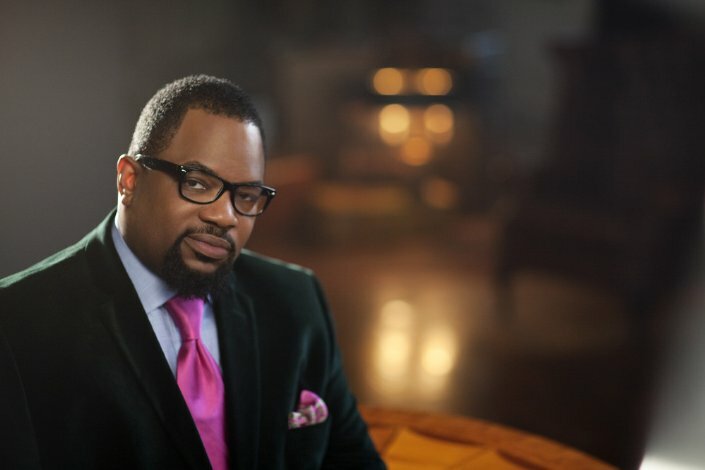 Earlier this week, Bishop Hezekiah Walker was inducted into the Gospel Music Association’s Gospel Music Hall of Fame. The Grammy Award-winning gospel artist was honored along with singer/songwriter Russ Taff; founder of Christian Copyright Licensing International, Howeard Rachinski, and other industry luminaries. The honorees were celebrated with tributes and performances from Lady Antebellum’s Hillary, Richard Smallwood, JJ Hairston, Michael English, Amy Grant and Pastor Donnie McClurkin. You can view the ceremony when it airs on JUCE TV June 5 at 10p . 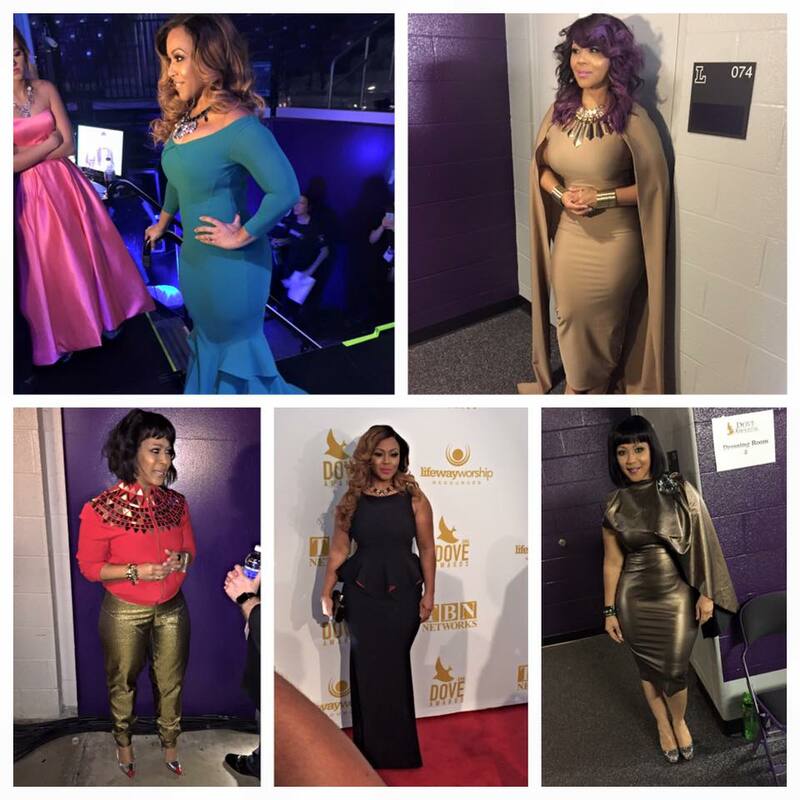 Last night’s 46th Annual Dove Awards went off in grand fashion at the Allen Arena on the campus of Lipscomb University, featuring hosts Duck Dynasty’s Sadie Robertson and Erica Campbell. The Gospel Music Association has announced that Erica Campbell will host the 46th Annual Dove Awards along with Duck Dynasty’s Sadie Robertson. The awards are set for October 13 at Lipscomb University’s Allen Arena. The Gospel Music Association will celebrate the music of Grammy and Dove Award winners Take 6 during its annual GMA Gospel Music Hall of Fame Induction and Honors Ceremony on April 29th. The event will take place at the Allen Arena on the Lipscomb University campus in Nashville. With 18 albums, 12 Grammy and 5 Dove Awards to their credit, Take 6 has come a long ways from their humble beginnings on the campus of Oakwood College. 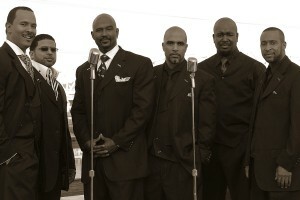 Their self titled debut CD released in 1988 won two of their first Grammy Awards and saw them rank in the top ten on both the Jazz and Contemporary Christian charts. 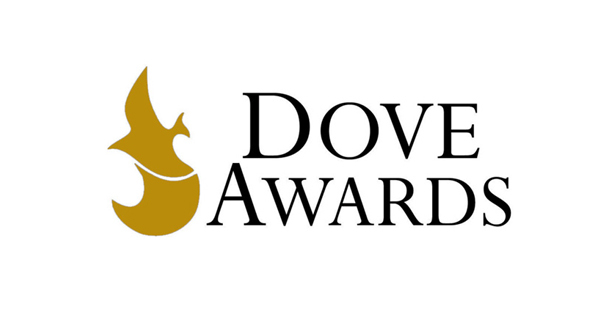 The Dove Awards will be taped live in Atlanta at the Fabulous Fox Theater on April 20th and will Air on GMC (Gospel Music Channel) on April 24th at 8:00 p.m. EST. Sherri Shepherd from ABC’s, “The View” will serve as host of this year’s awards. The Gospel Music Association recently announced that the 2011 Dove Awards will be held on April 20, 2011 but not in Nashville, TN. 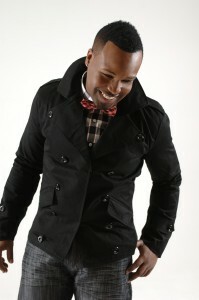 The 2011 Dove Awards will be held in Atlanta, GA at the Fabulous Fox Theater. This is an interesting change as the award ceremony had been held at the Grand Ole Opry in Nashville for the past few years. GMC formerly known as Gospel Music Channel which is headquartered in Atlanta, recently renewed its partnership with GMA and plans to broadcast the ceremony with the help of the city of Atlanta.